Happy Monday everyone! This weekend made it clear that it still is summer out there. I almost forgot what the August humidity felt like until I was in Columbus shopping, cocktailing and sweating. It was positively tropical. But the kids are back to school and that means that fall (and football season!) is almost here. It also means it's time for the 16th annual Taste of the Browns and to celebrate I have a pair of tickets to give away. 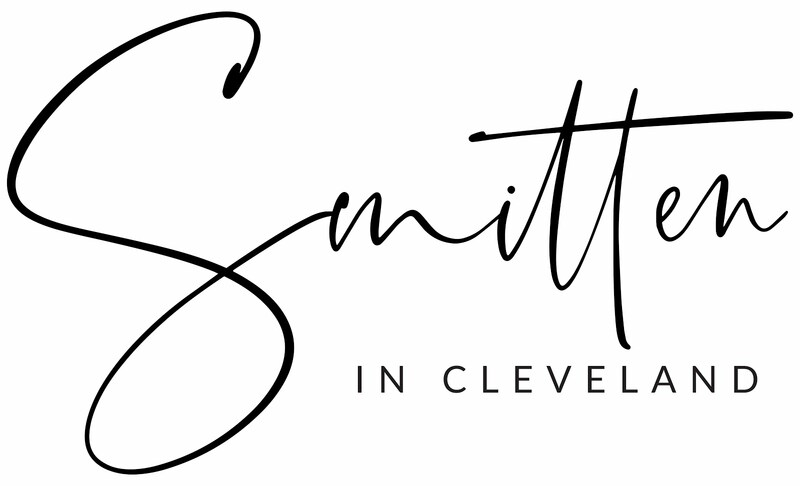 VIP includes the above along with access to the VIP lounge, exclusive tastings, access to Cleveland Browns celebrities and a personalized listing in the scrolling Thank You video. 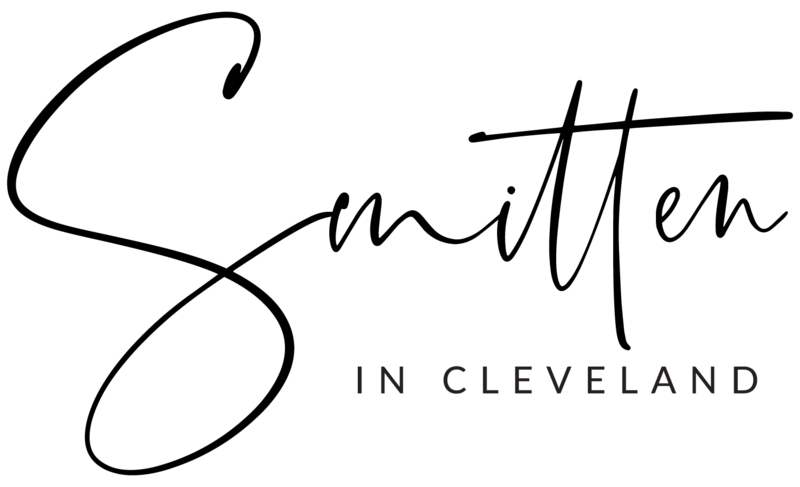 Enter to win a pair of GA tickets to help the Greater Cleveland Foodbank tackle hunger with a festive night at First Energy Stadium!! 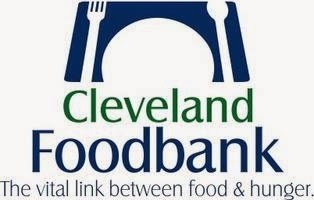 The Greater Cleveland Food Bank is the largest hunger relief organization in Northeast Ohio, providing nearly 39 million meals in 2013 to hungry people in Cuyahoga, Ashtabula, Geauga, Lake, Ashland and Richland counties. Our mission is to ensure that everyone in our communities has the nutritious food they need every day. Drinking away my Browns fan sorrows at the factory of sadness. Love football season because that means it's Fall! I just moved to Cleveland and can't wait to go to my first Browns game! I love watching the action during football season! I LOVE snuggling on the couch in my sweats, eating some apps or chili and then snoozing a little during football afternoons. I love the weather and tailgating before the games! I love the fall and sitting in the Dawg Pound! My favorite thing is the FOOD!! :) Beer, hot dogs, etc! Football season: lake-effect clouds are beautiful when the sun shines through them!